Ronald Corps’ Companion was warmly received when it first appeared in 1987. Here is a completely revised and updated edition will be indispensable to all those who participate in the world of choral singing including conductors, singers and administrators both amateur and professional. 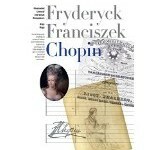 Inside there is essential information on composers, works, technical terms and how to run a choir. There is even a section with advice form singing coach Barbarra Alden who will show you how to sing better. 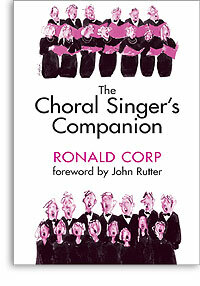 There is also an informative foreword by a modern maestro of Choral music, John Rutter. All this is brought together in a easy to consult format, bringing a wealth of advice on repertoire, how to conduct successful rehearsals and build balanced concert programmes all at your fingertips! 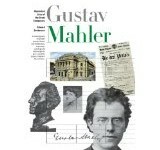 This companion offers a complete guide to a branch of music which remains popular and continues to thrive despite the many changes, and dominance of Pop, in the world of music.